Google revamps their logo (yet again). What happened to timeless logos? Will certainly be better for display on small devices but isn’t it very dumbed down? Looks like a playgroup or those magnetic letters children play with on fridges. Seems to have a touch of ‘Comic Sans’ about it. Doesn’t really fit with Google being the fountain of all knowledge. But I’m sure we’ll all get used to it very quickly, as usual. Ideally, before uploading images to your social media channels for use in your headers and logo display (your profile), it’s a good idea to prepare your images carefully in advance. This usually requires some image editing software such as Pixlr Editor or Adobe Photoshop Elements. The sizes are constantly changing and there’s not always a definitive size specified but currently the sizes below are recommended by ourselves. This way, you’ll avoid any pixellation and present the best quality of images. You’ll find the results are usually much more pleasing to the eye and professional. These specifications change all the time so keep an eye out for future changes. Every now and again Google launches a major update to its famous search engine algorithm. This is the formula which analyses every web page and determines the search results we’re offered upon searching the web. Major updates to this algorithm always affect search results significantly. Google’s Panda Update of 2011 targeted websites with poor quality content. The Penguin Update arrived in 2012 and amongst many other measures, targeted websites with poor quality, bad or artificially created links. These (and many other updates) continue to be tweaked all the time. 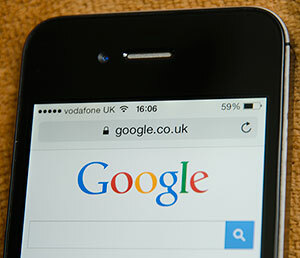 Now Google is turning its attention towards a new factor: mobile-friendliness. This new update to the algorithm will be introduced on 21 April 2015. This time, Google will be analysing how mobile friendly a web page is when deciding the order of its search results. Logically, this is only likely to affect searches on mobile devices initially but exactly how it pans out, nobody knows. Microsoft announced that the next version of Windows, version 10 is coming this Summer, earlier than we all expected. And, for a year after launch, it will be a free upgrade for Windows 7 and 8 users, a big carrot to entice users to get on board quickly. The current version, Windows 8 has been very poorly received and many have tried to stick with Windows 7 wherever possible. Microsoft’s drive to offer a single operating system for both traditional desktop computers and touch screen tablets has been far from successful, though in truth, Windows 8 has included big improvements which have been overshadowed. The removal of the Start button and Start Menu, forcing users to jolt across to a full screen, tablet friendly menu (previously known as Metro) has been the biggest bugbear. But there are other complaints. 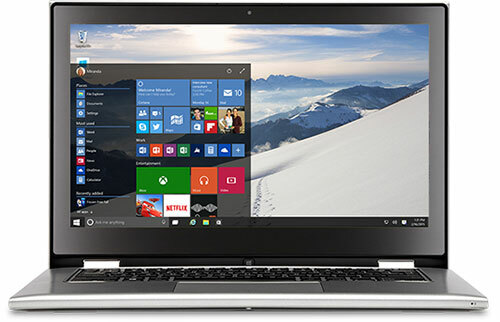 Windows 10 will see major compromises and hooray, the return of the traditional Start Menu. As pictured below, Microsoft appear to have amalgamated the best of both worlds and it looks very promising. One of the major reasons Microsoft are so keen to get everyone onto Windows 10 is to roll out the Windows Store, which copies the successful Apple App Store on iTunes by offering users an easy way to download new software. Apple charges 30% commission on every single app it sells, so if Microsoft’s Windows Store takes off, it will become a huge income stream for Microsoft. In our opinion Windows 7 is currently the best ‘rock solid’ version of Windows available and we’ll be hesitant to move on. However, if Windows 8 didn’t offer such a jarring user interface, it wouldn’t be so bad at all. Pushing the boundaries somewhat, I’ve been using Windows 8 on a ten year old laptop (originally installed with Windows Vista) and it’s definitely stable and nippy to use. Don’t forget that the hardware requirements for Windows haven’t changed significantly for a long time, so nowadays even an older PC can benefit from a newer version of Windows. Of course, it never used to be like that. If Windows 10 can overcome the significant user interface issues and offer continued stability, speed and security features, it will surely be a winner. You’ll have a year to upgrade for free so perhaps the best option (as ever) will be to hang back initially and let everyone else be the guinea pigs. Once it proves to be the predicted success it deserves to be, there’ll still be plenty of time to upgrade from 7 or 8. It’s going to be exciting. The domain name registries have been toughening up on accurate registration contact details (to combat criminal activity online). It’s therefore important that you maintain accurate contact details for all your domain names and respond to any verification requests promptly to avoid suspension. Who are the domain name registries? If you have an American domain name (e.g ending .com or.org), your domain name is managed by ICANN (the Internet Corporation for Assigned Names and Numbers). If you have a UK domain name (e.g ending .co.uk or.org.uk), your domain name is governed by Nominet. And of course, you may have multiple domain names, governed by different registries. Note that there are other domain name types (e.g. .biz, .tv, etc.) 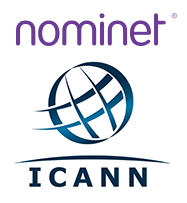 managed by other registries but ICANN and NOMINET are usually applicable. 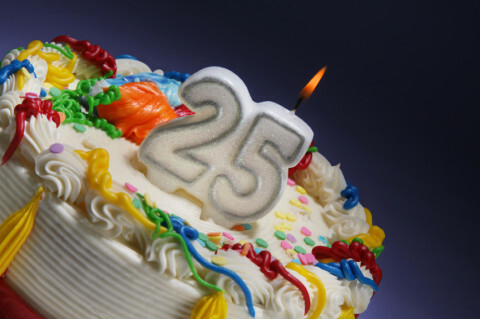 You may have read in the news that a new Shellshock (bash) vulnerability has been discovered on the 24 September. Please be assured that all our servers were patched within hours of the vulnerability being discovered; and that the latest patch released today has also been applied to all our servers including all dedicated boxes. We have seen no evidence that our servers have been attacked and are confident that the prompt application of the patches has prevented any exploit. You don’t need to take any action, but if you do have any concerns, clients are welcome to contact us. Unfortunately, phishing emails continue to blight our lives and we advise you to be constantly on your guard about clicking links or opening attachments in unsolicited emails. We now offer free server-side spam filtering with all our hosting packages and this can be very effective at keeping malicious emails at bay. If you would like to activate spam filtering for your hosting account, get in touch. 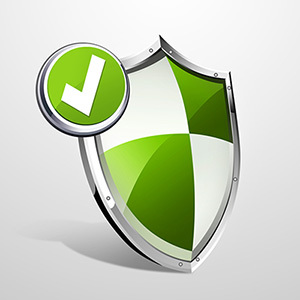 And of course, do not use any computer devices, without up-to-date virus protection in place. We’ve also encountered instances where client businesses have been spoofed. 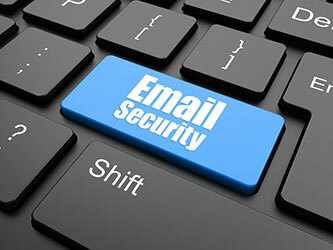 Email spoofing is the creation and sending of email messages with a forged sender address. Typically, these look like an unpaid invoice (usually an attached zip file) from a legitimate company who know nothing about it. Clients soon become aware of the problem when emails and telephone calls begin flooding in about supposedly unpaid invoices (or similar). The attached zip file will usually unleash malicious software and viruses if opened. If your business becomes victim to email spoofing, i.e. emails are sent out supposedly from yourself, please contact us immediately and report the matter to the police. It usually means adding an announcement to your homepage, warning recipients to ignore any such emails. Also, we can deploy a technique known as SPF (Sender Policy Framework) which should alleviate the ensuing problems. Good news – from this month, we have upgraded Hosting Levels 3 and 4 to include an extra 1Gb of bandwidth and an extra 100Mb of disk capacity! Clients who are already on Levels 3 and 4 have been automatically upgraded to reflect the new capacities. 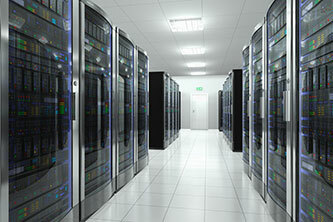 For further information about the different hosting levels we offer, the capacities and related fees, please contact us. 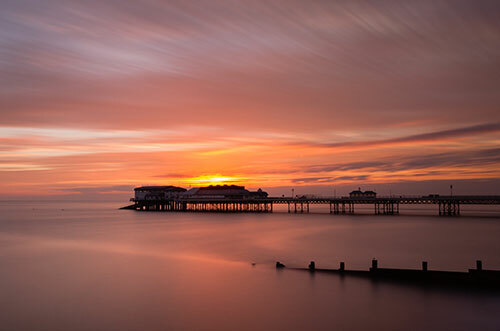 We’re pleased to announce that our move to Cromer, Norfolk is complete. Our new location in the Gem of the Norfolk Coast puts us at the centre of tourism and leisure in Norfolk. And of course… we can’t wait to get down to the beach! In March 1989, I had just finished my A Levels and was still playing around with my trusty BBC Acorn computer.